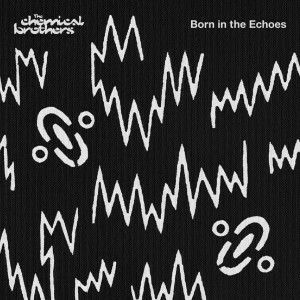 As you’ll no doubt be aware by now, British electronic superstars The Chemical Brothers will drop their brand new album ‘Born In The Echoes’ in the middle of July. It will be the band’s first LP outing in five long years and to build excitement and momentum, the chaps earlier this morning premiered the video for new single ‘Go’. For it, they’ve again employed the artistic services of Michel Gondry, whose previous work includes the clips for both ‘Let Forever Be’ and ‘Star Guitar’. Take a septet of stylishly-dressed woman, give them two long poles and add in a series of fluid dance moves all set to the beat of the song and you’ve got an incredibly mesmerising way to spend three minutes and 40 seconds of your life.